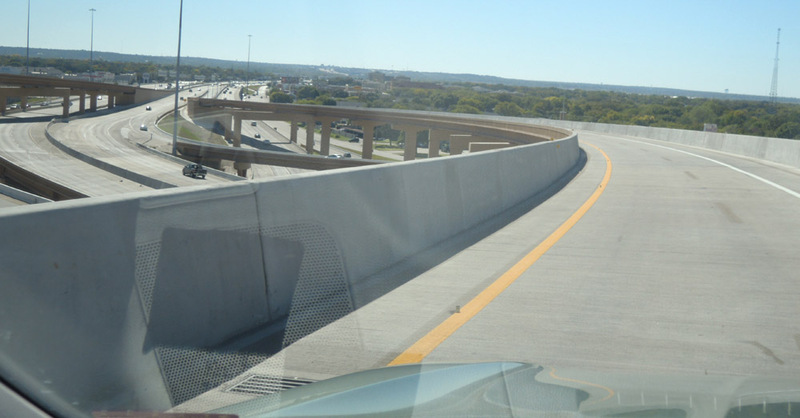 These views are westbound from the SH 183/SH 121 interchange to Loop 820. 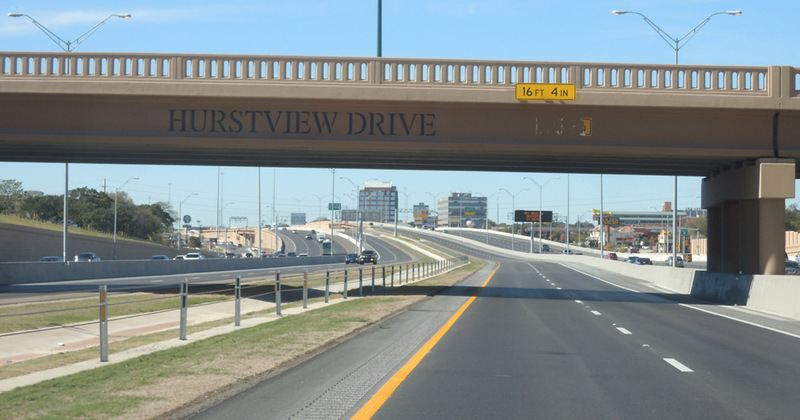 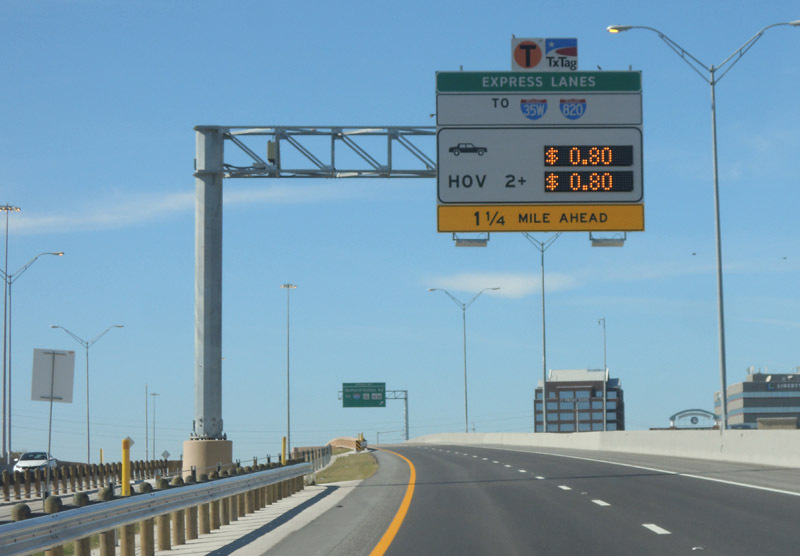 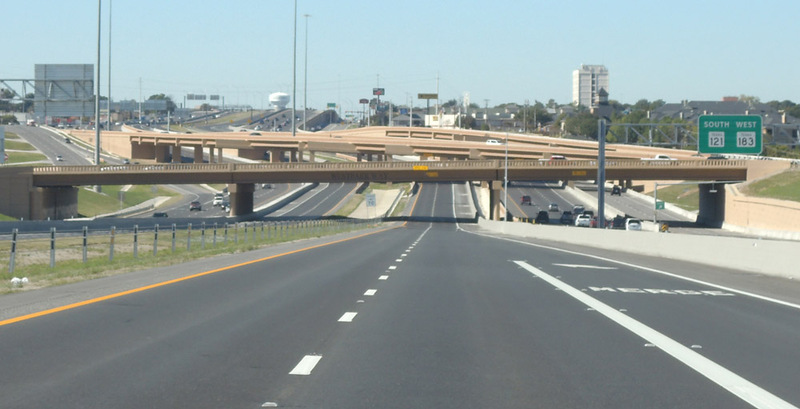 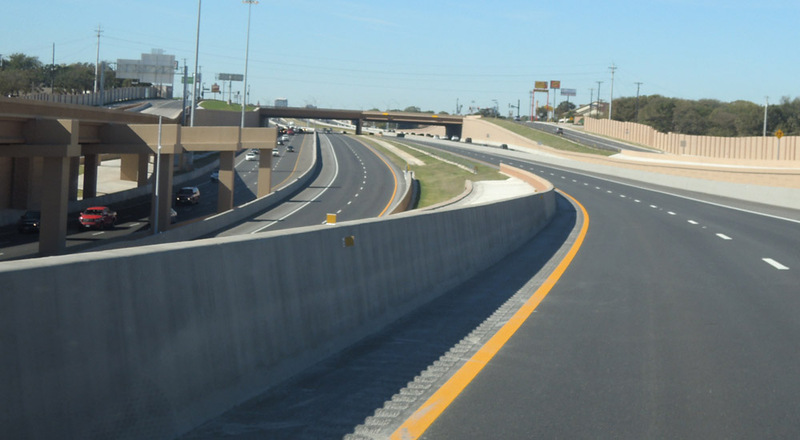 The North Tarrant Express tolled managed lanes opened in 2014. 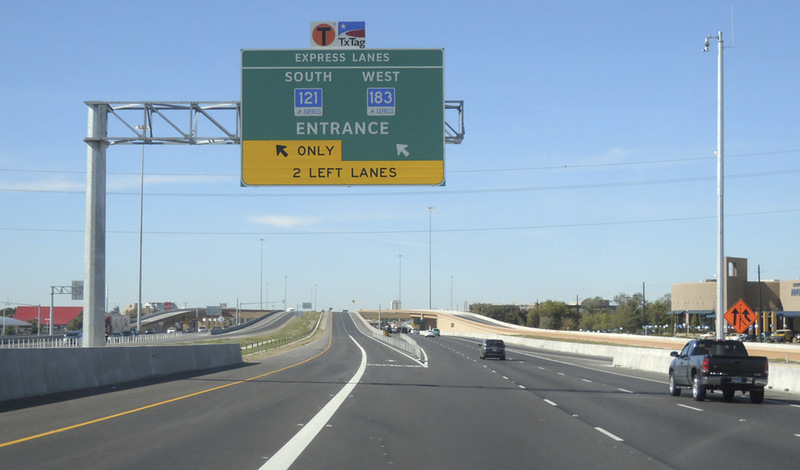 The nontolled main lanes were rebuilt and improved as part of the project, although only new auxiliary lanes were added to the main lanes.